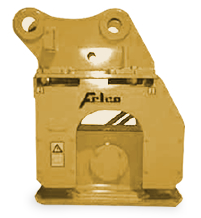 At Felco we know that smart contractors like you want maximum productivity from their excavators. Every minute wasted changing attachments is a minute you could spend getting the job done. That’s why we design and manufacture compactor attachments for excavators that give operators the ability to use a single attachment to both dig, place lifts, and compact. 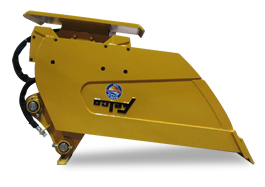 This gives your operator the control to complete the job on his own, removes a man from the trench, and without the requirement to switch back and forth from a digging bucket to a compaction attachment – you save both time and money. We also offer attachment options including custom ears, replacement ears, bolt on cutting lips, axle repair assemblies, adapter & tooth kits, replaceable scraper teeth, and any custom or specialty equipment you may need. 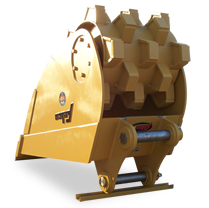 To learn more about the specific options you have when ordering any of our compactor attachments click here.